Is this a case of deja vu on the dancefloor? In 2012, police in Osaka started raiding clubs for violating the adult entertainment business law, popularly known as fūeihō. The law forbids dancing after midnight. When pressed on the matter, police officials said they were simply enforcing the law — a law that had been ignored for years. The enforcement of the regulations decimated nightlife in the city. The police then decided to take a similar approach in Tokyo with much the same effect. In 2015, the Diet revised the adult entertainment business law to enable clubs to operate past midnight provided they met certain conditions. 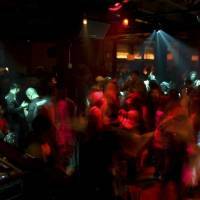 All clubs that allow drinking, dancing and certain “pleasures” after midnight must secure a special license from the authorities, provided zoning regulations allow it. Operators of unlicensed establishments face up to two years in prison or a ¥2 million fine. Nevertheless, those of us who can dance were able to get their groove on. Before too long, however, the police acted in a way that indicated they’re reluctant to let the good times roll. In January, the Metropolitan Police Department raided Aoyama Hachi, a club on the outskirts of Tokyo’s Shibuya neighborhood, in the first crackdown on dancing since the law was revised. 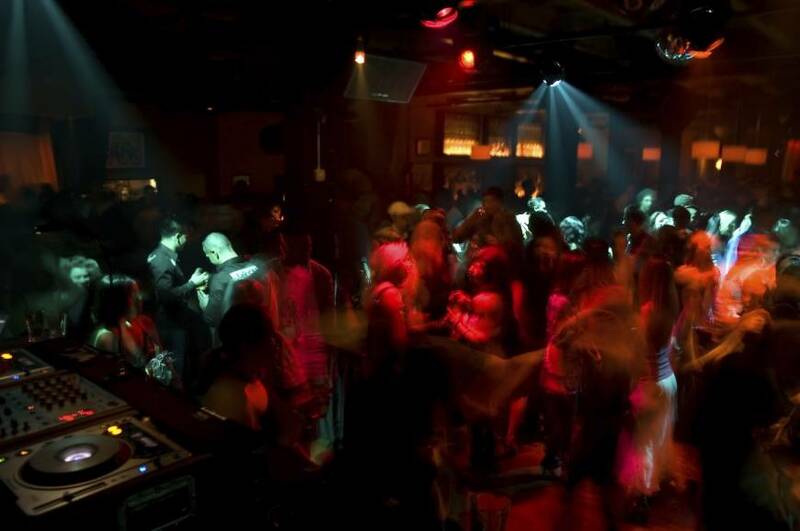 Police entered the premises at 2 a.m. and found that the club didn’t have sufficient floor space to allow dancing. What’s more, alcohol was being served to customers and — shockingly — a DJ was playing. The club’s manager and two other employees were arrested. Since its raid on Aoyama Hachi, the authorities have raided more than 20 bars and other establishments in the Shibuya and Roppongi neighborhoods for alleged violations. The police even raided Geronimo, a shot bar popular with the foreign community that barely even has a dance floor (although admittedly many guests can probably be found swaying to the music on the sound system all night). The police have ordered smaller clubs to display emoji-like posters banning dancing. It really has come to this. What’s more, smaller clubs are often located in areas where getting a license to operate is impossible. Many people are frustrated. A manager of a club in Roppongi, who spoke on condition of anonymity to avoid being targeted in a raid, expressed dismay at the situation. Even former National Police Agency bureaucrat Katsuei Hirasawa thinks the police may be applying the law too strictly. Hirasawa indicated he was in favor of giving clubs more leeway to allow dancing. The recent implementation of the law regulating minpaku (private lodgings) was a disaster that resulted in thousands of Airbnb cancellations and confusion. Japan keeps saying it wants to attract more tourists. However, if the authorities keep creating discriminatory laws or enforcing laws capriciously, they’re going to find that tourists may not quite be as enamored with Japan as they once could have been. Instead, they need to give the people something they can dance to.